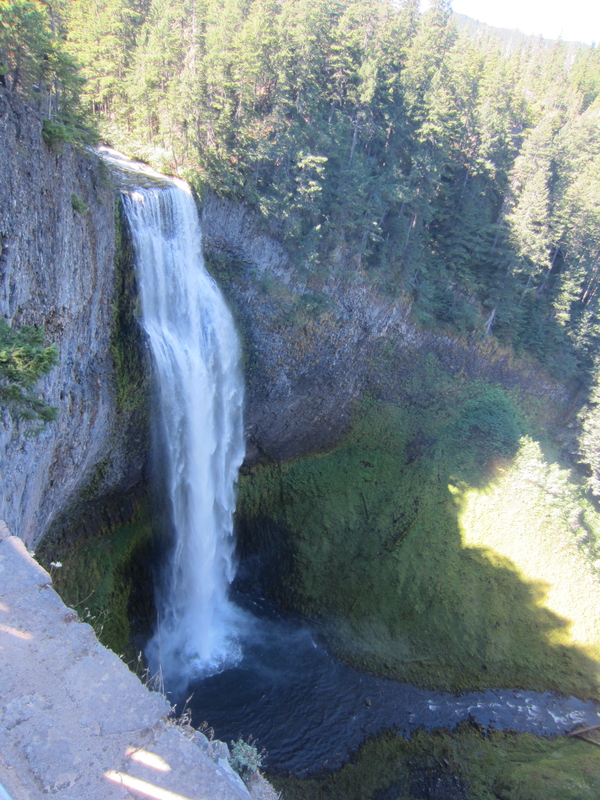 Mountain Bike Oregon | Meghan Kelly Teles! 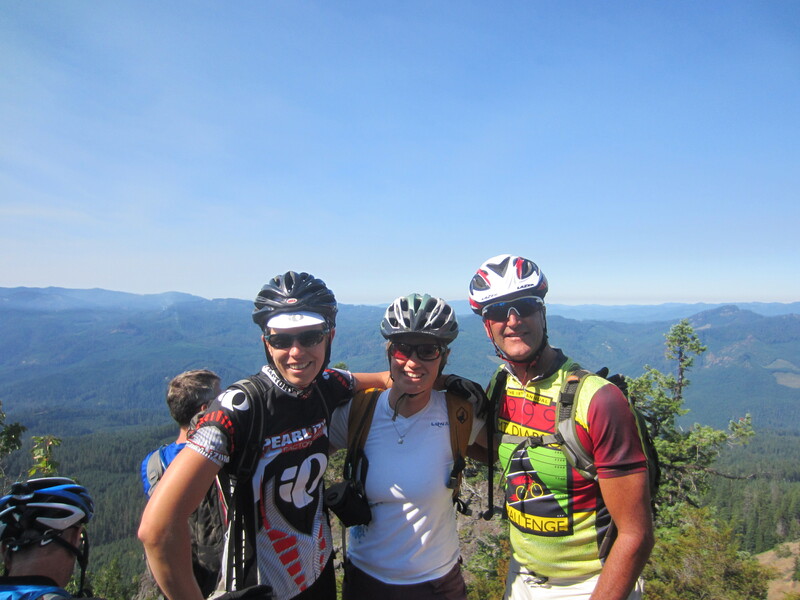 A few weeks ago, I headed up to Oakridge, Oregon with my friend Lauren to participate in Mountain Bike Oregon (MBO). This was my first organized mountain bike event – basically camp in a park with a bunch of mountain bikers, sign up for rides which are shuttled and guided, drink microbrews at the end of the day, and, oh yeah, you get to demo pretty much any bike you want. I rode $4,000+ carbon mountain bikes all weekend (favorites being the Ibis HD and any bike with X-Fusion Shocks). 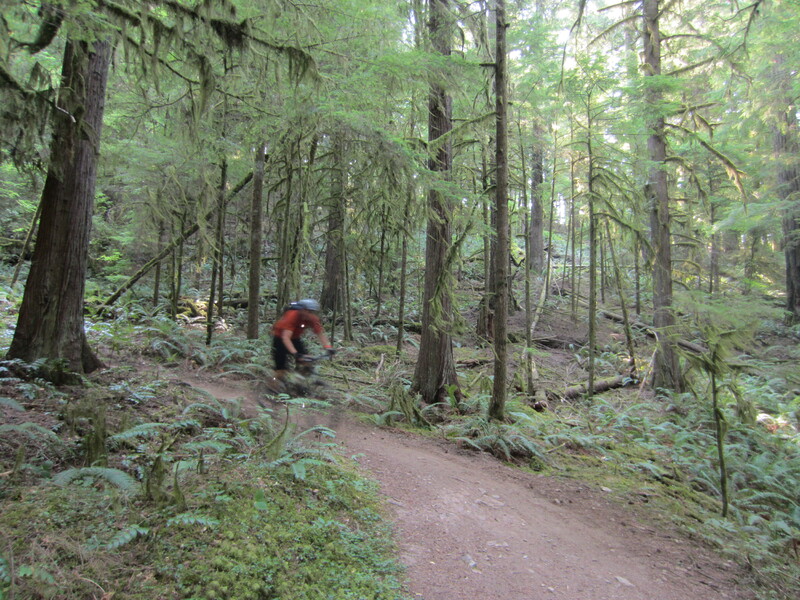 The trails in Oakridge are narrow, forested, and smooth. 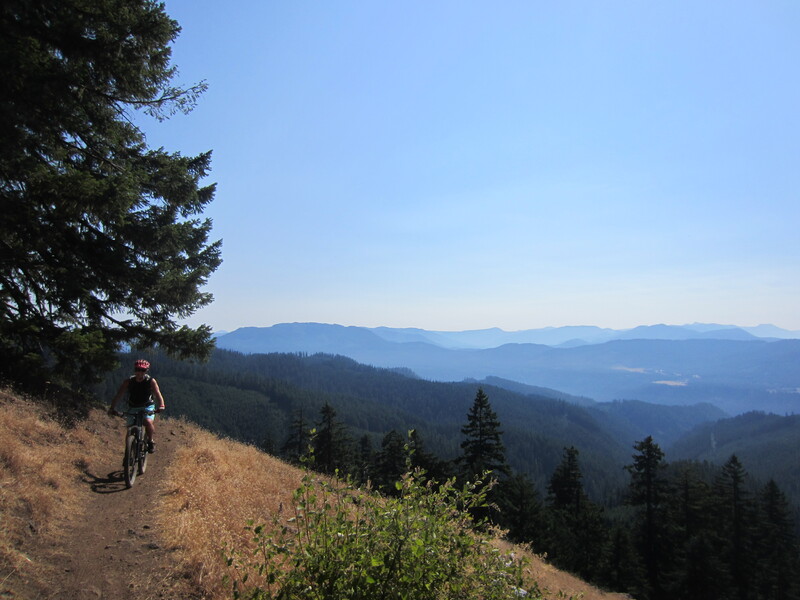 We rode Salmon Creek, ATC (Alpine Tire Clover), Lawler and Hardesty, Moon Point and the Middle Fork, and Larison Rock – we rode a lot – but it was easy when you’re used to climbing 2,000 feet to start rides in Tahoe and all of our shuttles were included in the price! I also got to hang with my old college friend Nikki and her husband Sean! Though I’m not sure I’d go to MBO again, I’d definitely pay another visit to Oakridge. Next time I’ll bring my own carbon bike, play boat, and fly rod!